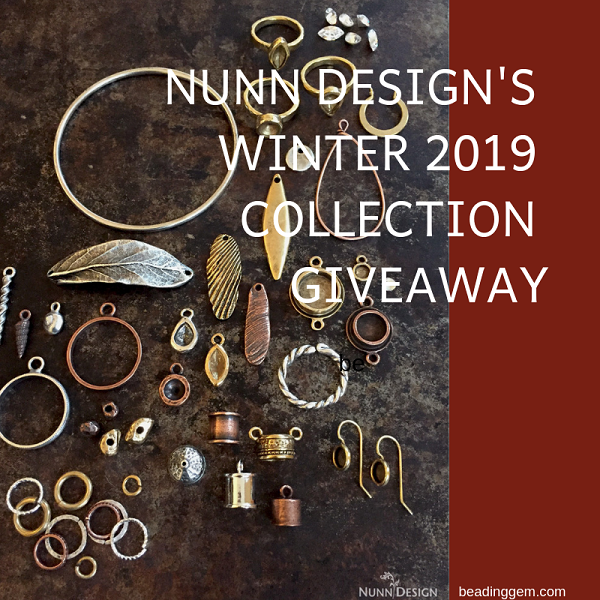 Nunn Design's Winter 2019 Giveaway of Fabulous Boho Jewelry Findings. 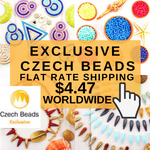 Love boho jewelry designs? Then you got to know that the findings from Nunn Design are wonderful to work with. They have recently launched their Winter 2019 collection. Shown above is a sample pack from this collection. One lucky winner is going to receive the above collection worth $113 retail as a giveaway to celebrate the launch! 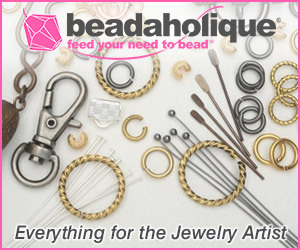 Their extensive range of designs allows jewelry makers to mix and match to create unique designs. 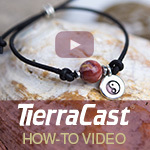 The bezels are also marvelous for customization as you can fill them with resin or resin clay. I also love their open frames and have come up with design tutorials in the past (see links below). Becky Nunn and her staff always come up with many examples of just what you can do with the findings. They come in different finishes - silver, gold and copper. And are all made in the US. That large leaf bracelet link is marvelous with chains or leather cord! Also new are the tassel tops! You can also use some of the designs as end caps. I noticed how the designers have used these to hold long crystals. I like the option of have double loops on these. See these designs below using the tassel tops? 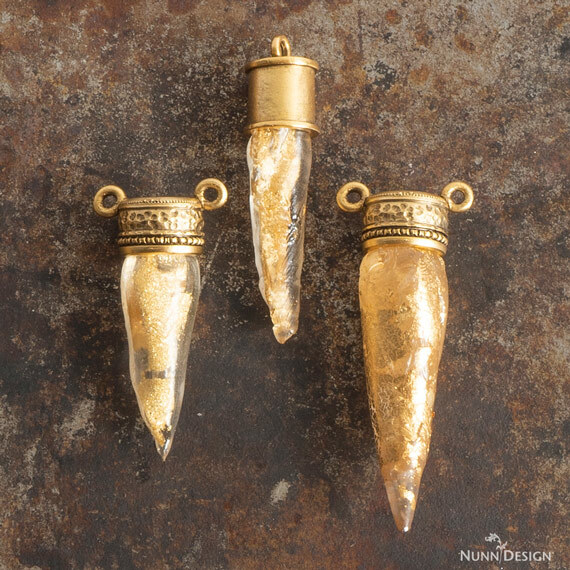 Nunn Design has a clever tutorial on using leftover resin and gold leaf to create the dagger like beads! Nunn Design is a wholesaler. You can certainly save if you buy in bulk. 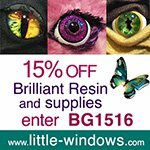 Subscribe for their newsletter - they generally have a No Minimum Monday promotion once a month - it is TODAY for February - where you can buy packs and not have to meet the wholesale minimum. They also have a retail buy and try section. 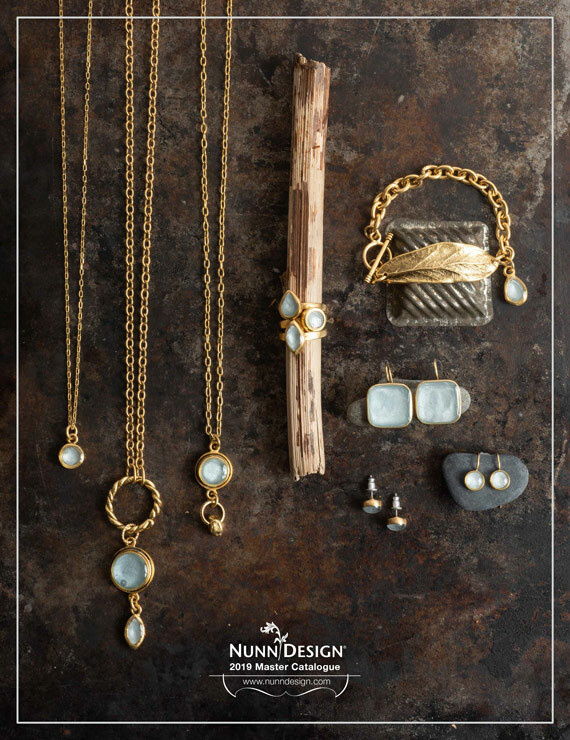 If you'd like to win this giveaway for a sample pack of Nunn Design's Winter 2019 Collection, please make a comment below. Make sure you leave contact info below if you do not have an online shop or blog. It ends in a week's time at 6 pm EST Monday, February 11, 2019. I will pick the winner randomly and announce the results as soon as possible after. So be sure to leave a contact email if you don't have an online link or make sure you come back and check! Otherwise I will redraw in a week. Good luck! Easy No Resin Stud Earrings Tutorial Uses Paper! Ooohhh....Becky Nunn and her team have done it again. The new collection is goegeous! 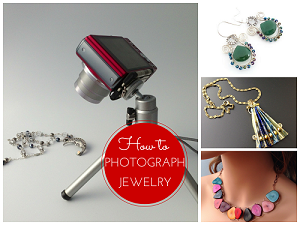 The possibilities for creating wonderful jewelry are endless. I’m a long-time blog subscriber and Facebook follower. I love these findings! So many ideas of what to do with them running through my head...thank you for the chance to win them! 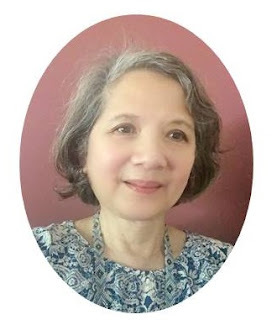 I am a long time blog subscriber...love your posts! I love Nunn Design pieces. Just tweeted about your post and their giveaway. This is just what I need to get my jewelry making mojo back. Thanks for the opportunity to win this great collection of items! These are gorgeous! I would love incorporating these into my designs. Quelle belle collection, j'aimerais bien la gagner. Merci de nous offrir la chance de participer. Nunn designs are just beautiful. Theur pieces go with so many styles and trends. They are great to work with. Thanks for the chance to win. I don't see my previous comment, so I'll comment again. I love these findings!! Ooh, this is a luscious collection. I would love to get my hands on this stuff! Thanks for the chance to win it, Pearl! I love Nunn designs products! would love to win this. I would have so much making jewelry with this kit. would love to win a sample ! The Nunn Design findings always look fabulous. They speak to my style perfectly. I would love to use these findings. Thanks so much for your kind words! I love having readers who enjoy my daily blog with their cuppa! OMG - Becky!! What CAN'T you and your design team do? This is simply ANOTHER gorgeous collection from my favourite design team. Nunn designs are my first go-to when I sit down at the bench to create anything. Their quality - their simple statement structure - go with anything I want to put with them. My thoughts are - if you want anything to look good - start with the best - and Nunn Designs is simply that. I can't tell you how much I love this collection! It would be great to be able to use this in my new line!! Thanks Pearl! These would test my creativity. Would be so much fun to have this - sparks the imagination! Love,Love,Love - please enter me for a chance to win. What a beautiful collection. Such a great variety!!! Would love. Especially the leaf. I just became a blog subscriber and tweeted about this awesome collection! Just made a necklace my daughter using the new sea shell charms and a drop with a preciosa crystal. It's really nice and lots of fun to create something new and different. There so may choices and so many techniques that it's almost impossible to make a choice. One interesting thing that they offer is a "Buy and Try" program that makes it easier to pick a group of items that you would need to try one of theit creations. Definitely sign me up. This is my favorite Nunn Design giveaway yet. Thanks for the opportunity. Love Nunn Design's! This collection is really gorgeous! Thanks for having the give away! Wow! 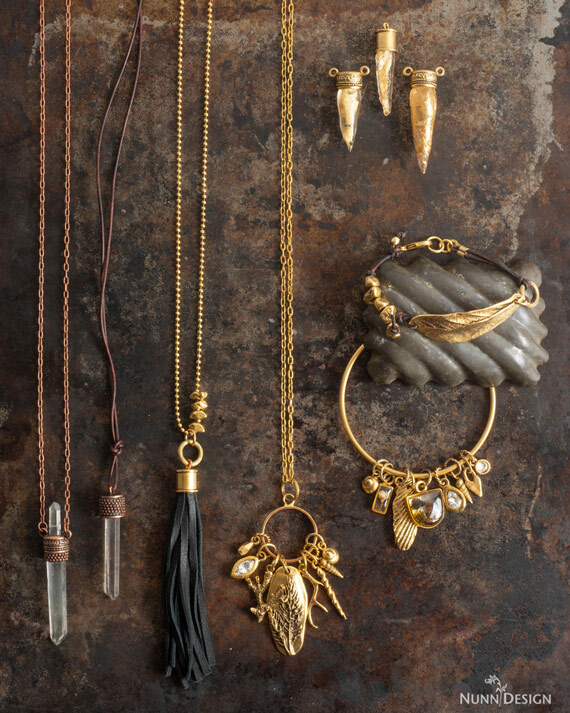 I would be in 7th heaven if I could design my jewelry with these lovely pieces. Awesome findings these would look amazing. The things I could do with this pack of treats. Yes please I'd love to have them. These would be absolutely amazing. My grandson is having a BoHo wedding in July I could so work with these for the bride and the bridesmaids. Nice collection! Thanks for the chance to win. Love the Nunn Design findings. Would love to win a selections of their findings etc. Thank you for showing us different ways of using them. I am loving those bottle tops. Nice collection! Thanks for the opportunity. I'm your blog subscriber too. Thanks! There are Nunn even comparable to these beautiful findings. What a joy it would be to win these lovely components. Thank you for your daily blog. My day starts with coffee and your blog. Thanks so much for being such a loyal reader! I do hope you and everyone gets a good dose of inspiration and learns something new everyday. Love the look of this collection. I love jewelry! I make it and wear it daily. Nunn makes wonderful pieces and findings. I am in love with the dagger resin necklaces. I have never seen that done and would love to play with that! I also love the ones that I can customize and fill in myself. So many ideas and fun new trinkets to play with. Nunn designs does it well and again. 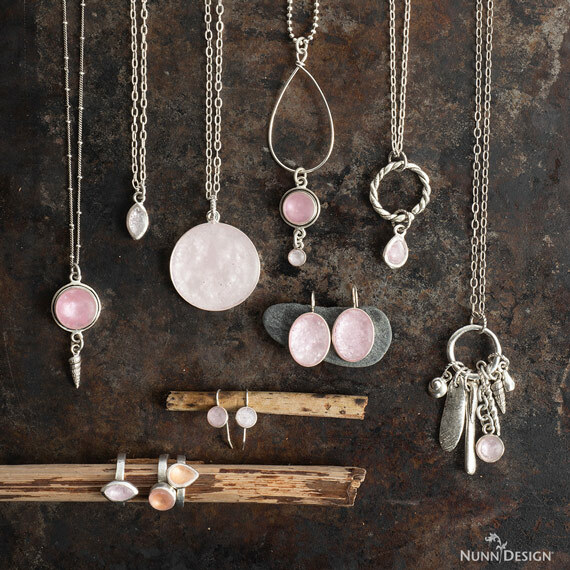 I absolutely LOVE Nunn Design findings and accessories! P.S. I’m a blog subscriber! Oooooh, really hoping I get lucky with this give-away! I subscribe to your blog through teejewelry08 AT yahoo DOT com! I follow your blog via Bloglovin. Thanks for all the inspiration! Especially like the large leaf. Simple but bold. 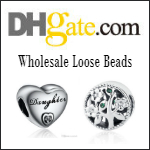 They are all beautiful especially the one for stone or tassel. I am a longterml blog subscriber. Accidentally hit the sign out button. Not sure if my previous message was sent successfully. I love the whole collection especially the one for tassel. I am a long-term blog subscriber. Such an exciting giveaway. I subscribe to your newsletter and follow your facebook page. I also subscribe to Nunn Designs newsletter. Thank you for the chance to win in the Nunn Giveaway!! Love the designs with the components she used. I would love to get my hands on these pretty babies.😁 Thanks for hosting the give away Pearl. Awesome collection! Nunn Design continues to amaze! I love their charms I have used them in the past thanks for the chance to win some. What a beautiful collection! Thank you, Pearl and Nunn Designs for this giveaway. I love this collection, Thank you! Nunn Design is all class and beauty and constantly inspires my creativity! I am a new blog subscriber! I love Nunn Design findings. Becky Nunn's creativity is inspiring!! It would be so great to get this giveaway!! And look now I know about your page! Love this! Thanks! dbaker6447@gmail.com! !